disappointments-being a Brooklyn Dodgers fan in the early 1950s meant season after season of near misses and year after year of dashed hopes. But Maggie goes on trying to help the Dodgers, and when she finds out that Jim needs help, too, shes determined to provide it. 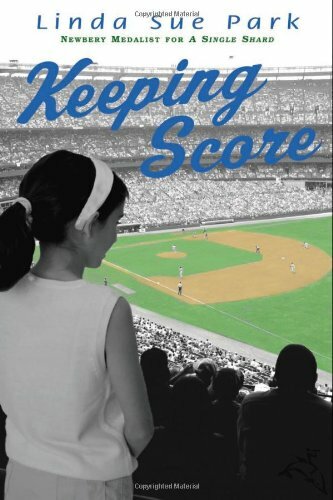 Against a background of major league baseball and the Korean War on the home front, Maggie looks for, and finds, a way to make a difference. Even those readers who think they dont care about baseball will be drawn into the world of the true and ardent fan. Linda Sue Parks captivating story will, of course, delight those who are already keeping score. the 2002 Newbery Medal. She also wrote Storm Warning, which is the ninth book in the 39 Clues series.